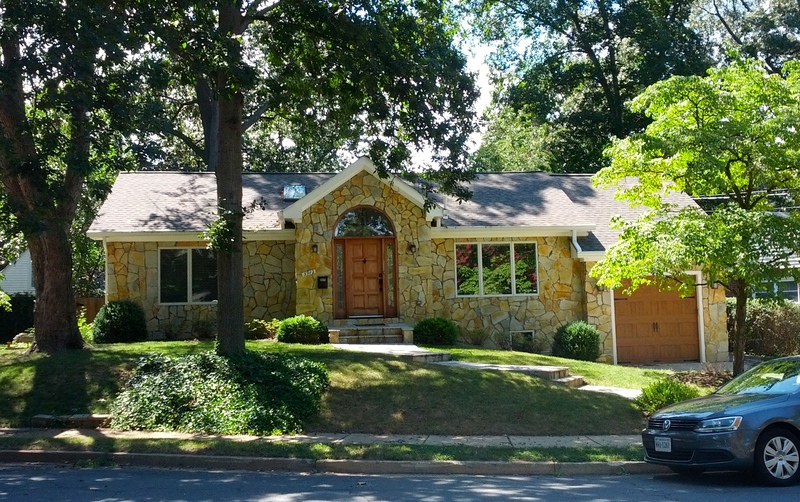 Dominion Hills is a peaceful neighborhood with lots of green space and average-sized houses dating back to the 1940’s and 1950’s. As new residents move to Dominion Hills, there have been a handful of new homes but for the most part, long-time residents of Dominion Hills enjoy the neighborhood because of its convenience, park-like setting, and cozy charm. 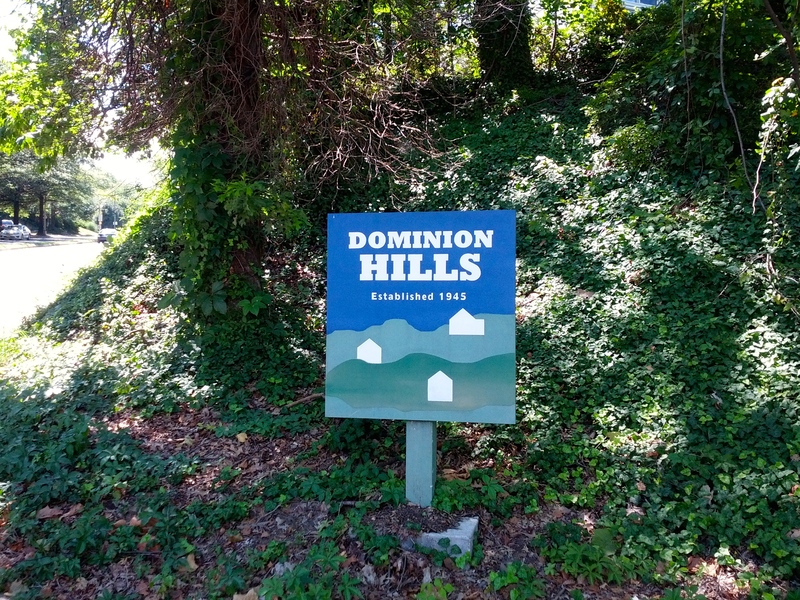 This is the history of Dominion Hills comes from farming, grazing, orchards, and other activity associated with farming. Most of the eastern portion of the neighborhood was used by the nearby Reeves dairy farm for cattle grazing. The other sections had orchards covering a majority of the land. The neighborhood was developed starting in 1945. The first two parts of the neighborhood were built between 1945 and 1955 by Mace Properties. By 1951, Dominion Hills contained 420 homes. 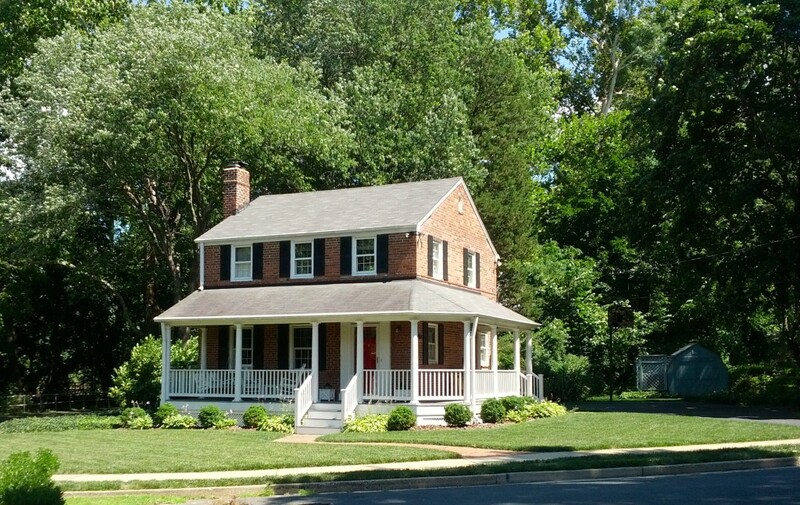 More houses were built in the years after and present day Dominion Hills has about 612 homes. Four Mile Run Drive used to be the location of the former Washington and Old Dominion Railway which went from Alexandria to Falls Church. The Febrey-Lothrop house on the corner of Wilson and McKinley is the oldest residence in Dominion Hills. It contains 9.5 acres and is one of the largest tracts in Arlington that has yet to be developed. If the property were to be developed, there could be up to 68 single-family detached houses or as many as 118 townhouses. Source: Neighborhood Conservation Plan. For more history, check out the Dominion Hills Civic Association. 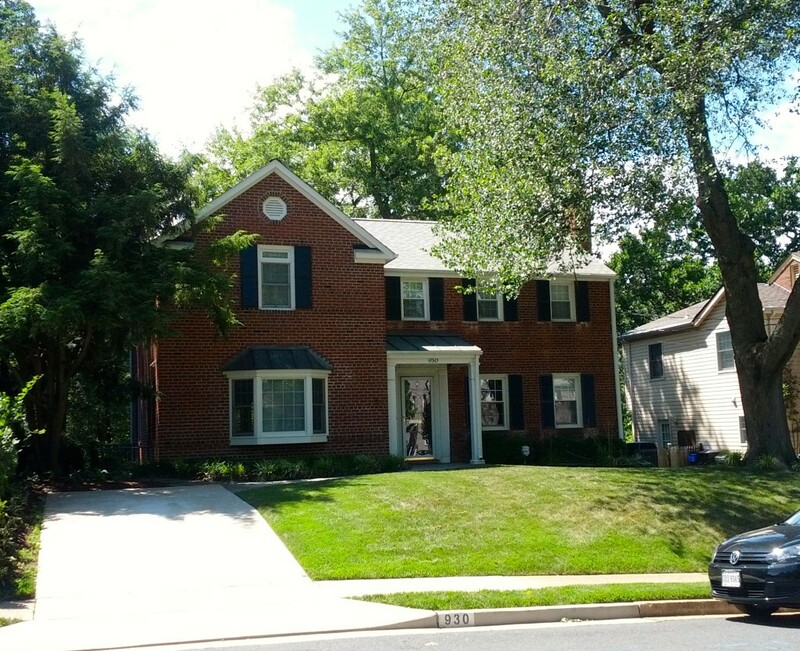 At one point, homes in Dominion Hills were exclusively all brick Colonials. Presently the most popular housing styles are Colonials, Colonials with a brick first floor and siding second floor, and Ramblers. 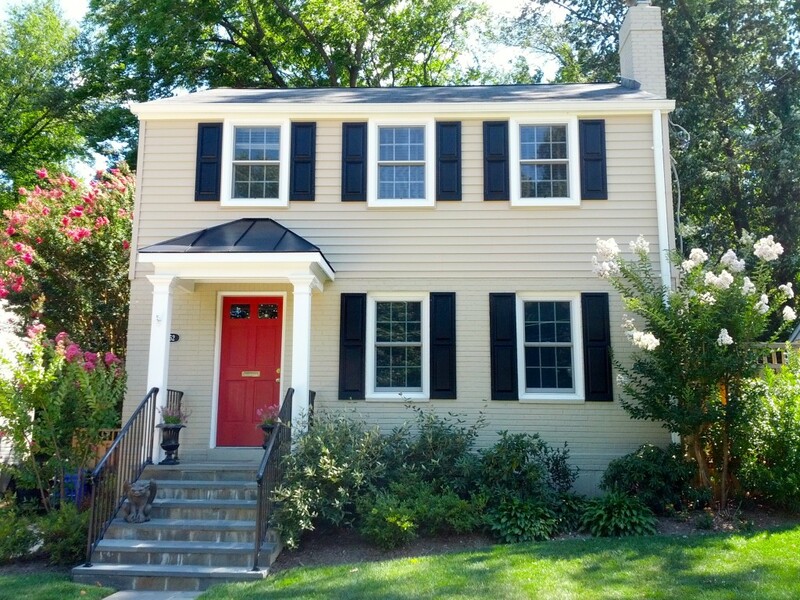 Additions are popular because lot sizes offer that option and Colonials sometime require more space. The Deed of Dedication and Resubdivision for Dominion Hills (1946) prohibited construction of garages, so garages are not that common. There are a few new homes in Dominion Hills, but new construction in Dominion Hills is extremely rare. Most homes are owner-occupied. 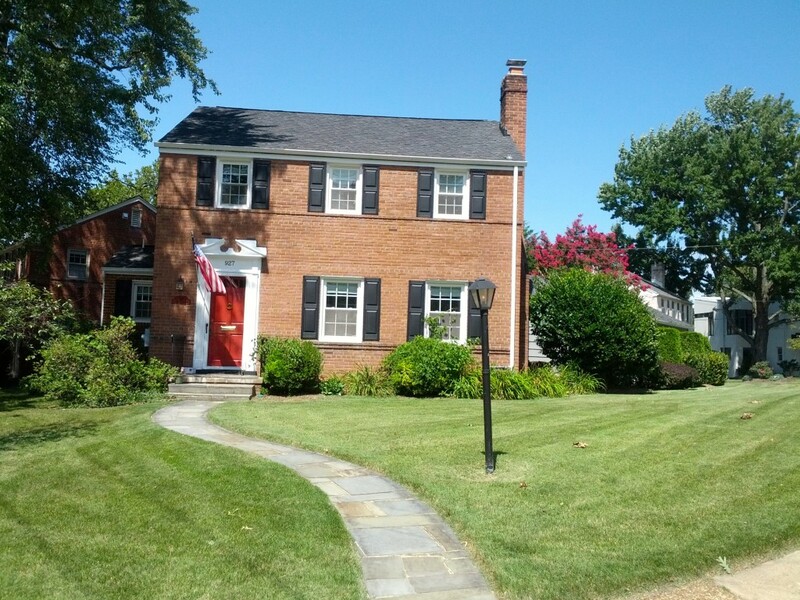 The architectural style of houses in the neighborhood is similar to neighborhoods like Boulevard Manor, Madison Manor, and Westover. The two biggest events that have effected the area in the past both happened around the same time: Building Interstate 66 (1978-1982) and the Metro opening (1986). Both of which greatly improved the value of the neighborhood. It is more convenient and makes the neighborhood more desirable to live in. Property values have also increased. The downside of this is that it did open up the area for more traffic and speeders. Patrick Henry and McKinley (which turns into Ohio) are both tempting areas to go well above the speed limits. And the steep hills heading southbound only exacerbate the temptation. There is also a fair amount of fast-moving traffic on Wilson Boulevard. In Dominion Hills Arlington VA, these problems need to be remedied as pedestrian safety is always at the forefront of discussion (especially in Arlington County). The parks surrounding the neighborhood make it an escape for countless outdoor activities for residents. The Dominion Hills Pool ($$) is also a huge community benefit. Summer gatherings at the pool are plentiful. Other neighborhood hotspots points include Mace Park, Powhatan Springs Skate Park, and Dominion Hills Centre, one of the few commercial spaces within the neighborhood. With a neighborhood shopping center, biking trails, parks, and other area amenities, Dominion Hills offers a convenient lifestyle with modest homes in a wooded location.